The word ‘rune’ means “mystery, secret, something hidden.” It’s a form of divination or oracle reading system that is used to help gain insight into any situation or question. Runes have a long history, dating back to ancient use by Germanic and Nordic tribes, and are still widely used in today’s society. The rune symbols used for present day divination purposes were derived from the Elder Futhark runic alphabet used between 150 and 800 AD. The name Futhark came from the beginning letters of their alphabet: F, U, Th, A, R, K. It’s similar to our referencing the English alphabet as the A, B, C’s. Reading runes is different from reading tarot, but there are many similar aspects in the methods of both. Each rune has a specific meaning, but unlike the tarot, they have less room for interpretation. However, using both together in a reading opens the door to a deeper interpretation to any question. Runes do not predict the future but instead gives counsel offering an analysis to any problem, as well as possible outcomes and solutions for one’s spiritual path. Just as each symbol and position has its own particular meaning and interpretation, the material in which the rune is carved out of can change the tone of the reading. Rune stones traditionally come in a set of 24 ancient alphabetic symbols and usually kept in a pouch or box. Gebo: Gifts (both in the sense of sacrifice and of generosity), balance. Are you looking for guidance and insight into an aspect of your life? A rune readings will help to shine some clarity on your situation. 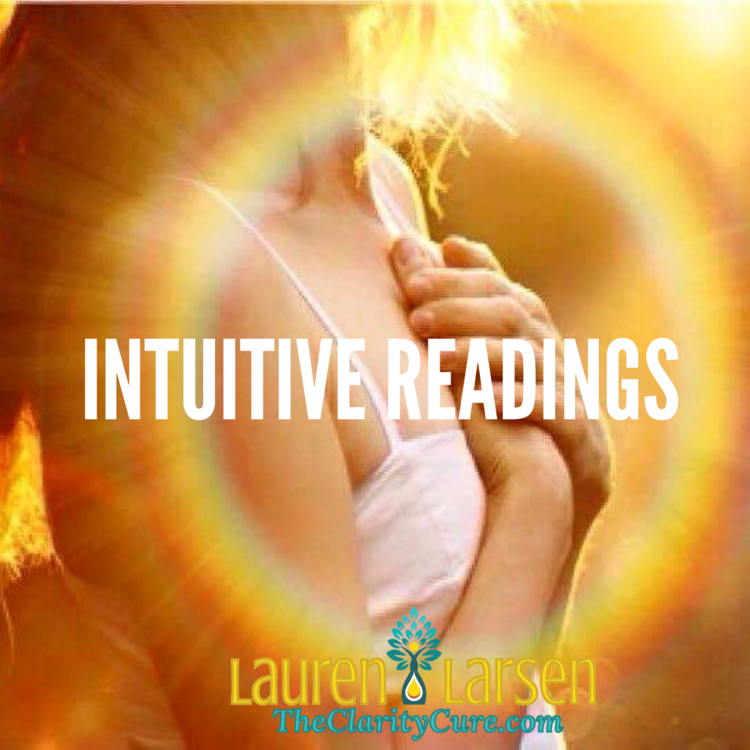 Book an appointment with clairvoyant Lauren Larsen today.